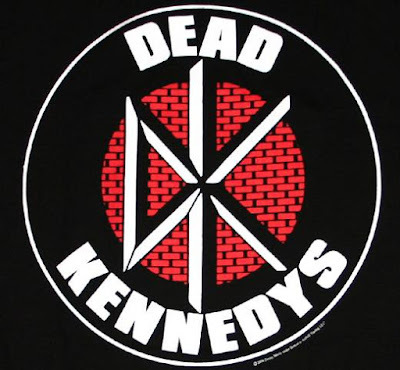 Dead Kennedys announced dates for a North American tour today. The 11 date tour includes a stop at the Shelter in Detroit on June 18th. The general onsale for tickets is April 26th, but a pre-sale is going on now.